Another sensation by the young Guido Caprio who outplayed GM Manuel Leon Hoyos in the wild complications during the time trouble to score the 4th consecutive victory and third against the Grandmaster opposition. Igor Naumkin and Sabino Brunello were his victims earlier. 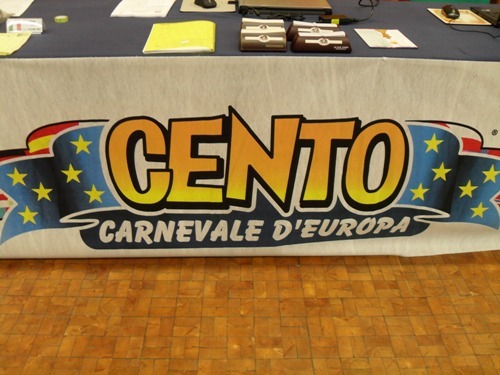 Caprio is set to play white against GM Alberto David in the 5th round of the Cento Carnival Open. The 4th round saw white pieces being successful on top five tables. 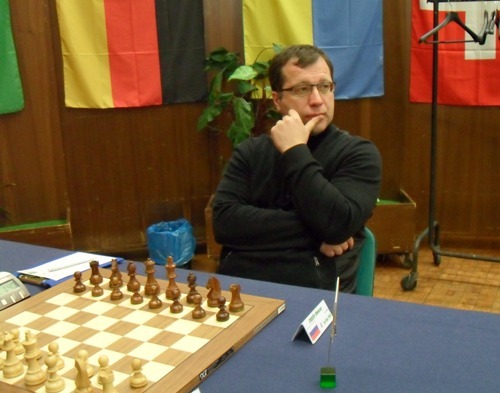 Top seeded GM Alexey Dreev defeated the legendary GM Oleg Romanishin by making a good use of his queenside pawn majority. 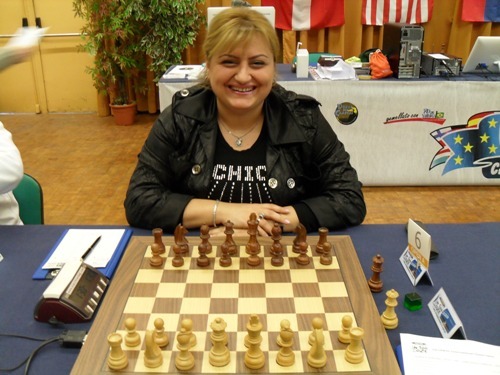 Chessdom’s commentator IM Miodrag Perunovic noted earlier that “against GM Elina Danielan you can play whatever you want, just don’t attempt to set Volga Gambit as she is crushing everyone in that structure”. The top Grandmaster Ivan Sokolov will regret to not have heard this advice before, as he pushed b5 as early as on move two. Elina’s energetic play quickly brought her substantial advantage which she efficiently converted in 32 moves. 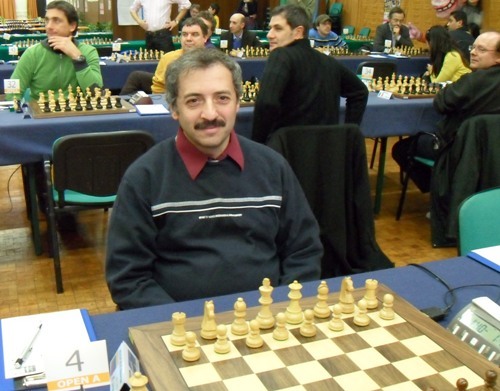 The last game to finish was the clash between FM Andrea Cocchi and GM Michele Godena, but not only because the players spent hour and a half to play the first six moves of the Slav opening. After the dramatic time trouble, a difficult Queen endgame emerged on the board. GM Godena, holding an extra pawn, played for a win, but at the very end he erred terribly and allowed the opponent to promote a new Queen, which prompted immediate resignation. Dreev, Danielan, David and Caprio are leading with the perfect four points after that many games. Round five is starting at 15:00 CET, follow the action live on the official website ScacchiRandagi.com.